Chicago, IL-(ENEWSPF)- The Cook County Board approved a new Tax Incentive Ordinance that will work in tandem with the recently passed Workforce Ordinance for any tax incentives processed by the Cook County Bureau of Economic Development (BED). 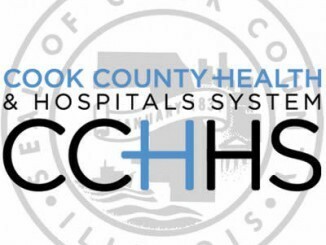 Moving forward, tax incentive recipients processed through the County’s BED must enter into an agreement with the Chicago Cook Workforce Partnership for the term of the tax incentive. Recipients will work directly with the Partnership to fill job openings and vacancies for a period of at least seven business days from the date job vacancies are opened. Facilitate faster processing of incentive applications in Industrial Growth Zones and designated retail corridors. Make tax incentive recipients more accountable for upholding their end of the agreement with the County. Increase transparency by requiring tax incentive applicants to submit an Economic Disclosure Statement to their municipality. Create avenues for revoking tax incentives for businesses that do not comply with their development agreements. 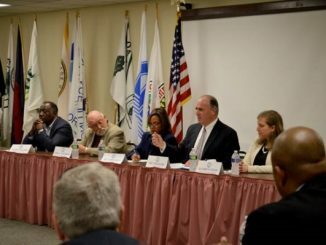 Clarify and expand the scope of the County’s Living Wage requirement to ensure that employees who work at properties that receive a tax incentive are paid a living wage regardless of ownership. 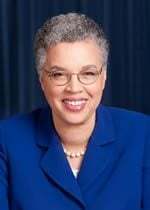 These new standards primarily apply to tax incentives reviewed by the BED and sent through to the Assessor for approval, and will promote overall accountability for the tax incentive and job creation process in Cook County, Preckwinkle said.